There are two pages packed full of fun Christmas coloring pages at Apples 4 the Teacher. There are also religious Christmas coloring pages here that you can print and let your child color. You’ll find over 40 Christmas coloring pages here that include images of the North Pole, shepherds, reindeer, wreaths, elves, snowmen, gingerbread cookies, candy canes, and a ton of others. theKidzpage.com has a whooping 10 pages of Christmas coloring pages! 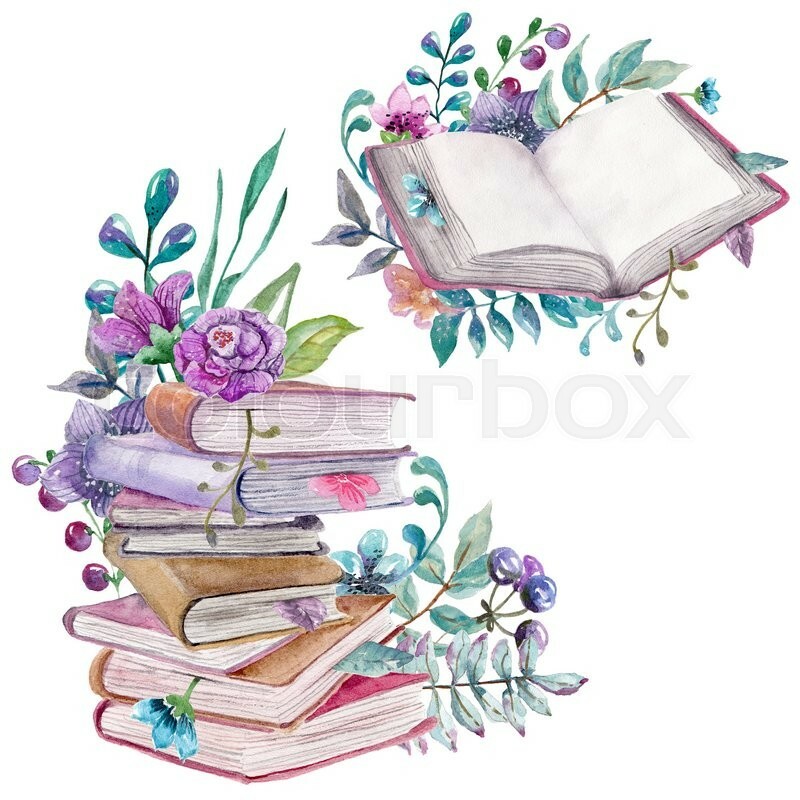 Most of them are traditional black and white coloring pages but there are a few sprinkled in the collection that can be colored online and then printed. There are Christmas coloring pages of wise men, angels, stars, Santa, toys, sleighs, reindeer, presents, Rudolph, elves, wreathes, gingerbread men, snowmen, candy canes, stockings, Christmas trees, and candles. These do cover all holidays but you’ll find several for Christmas. Print these Christmas coloring pages by clicking on the page and then the image to print it ad-free. These Christmas coloring pages open as a PDF file within your browser with a single click. ChristmasColoring.net has free Christmas coloring pages within subcategories like Santa, Presents, Religious, Elves, Children, Foliage, and Miscellaneous. Click on the Christmas coloring page image once to get it big enough to print from your browser. What a good looking collection of free Christmas coloring pages! 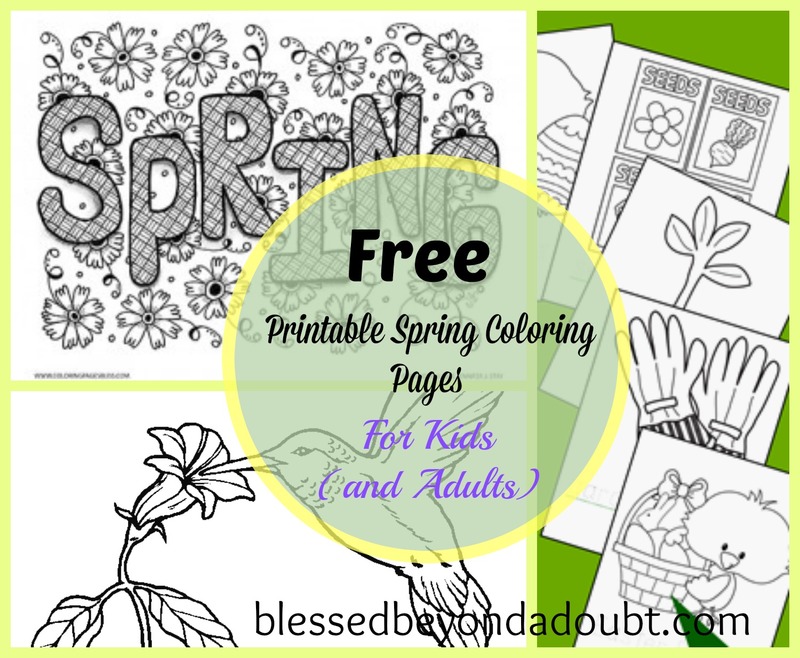 Be sure to scroll through all the pages to find the coloring sheets you like the best. There are easy and hard Christmas coloring pages here at Coloring Book that include all sorts of Christmas and holiday images. Each Christmas coloring sheet can be printed or downloaded. You can also view the number of views and prints of that coloring sheet. If you want to share your final creation, you can also upload a picture of it to the website. You’ll love how customizable these Christmas coloring pages are! Print off free Christmas coloring pages of Santa, reindeer, Christmas trees, ornaments, wreaths, gingerbread men, and candy canes over at Coloring Castle. Select the thumbnail of the Christmas coloring page you’d like to print and then use the printer icon to do so. There are some nice bold Christmas coloring pages at Primary Games. 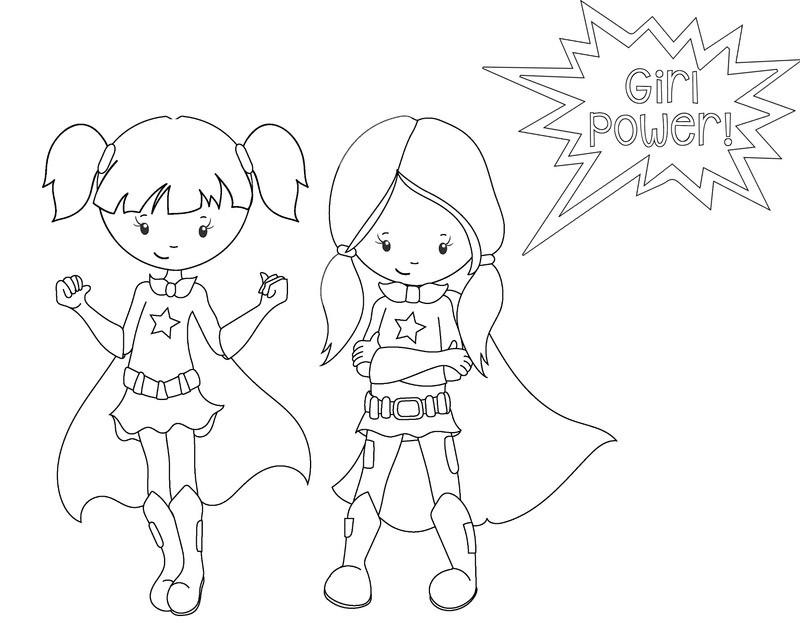 These coloring pages are full of cheer and are sure to put a smile on your face when you hang it up on the fridge. Click on the thumbnail to view the Christmas coloring page in full size. Scroll to the bottom and click the Printer Friendly Version to open it up in its new window and open your Print dialog box. 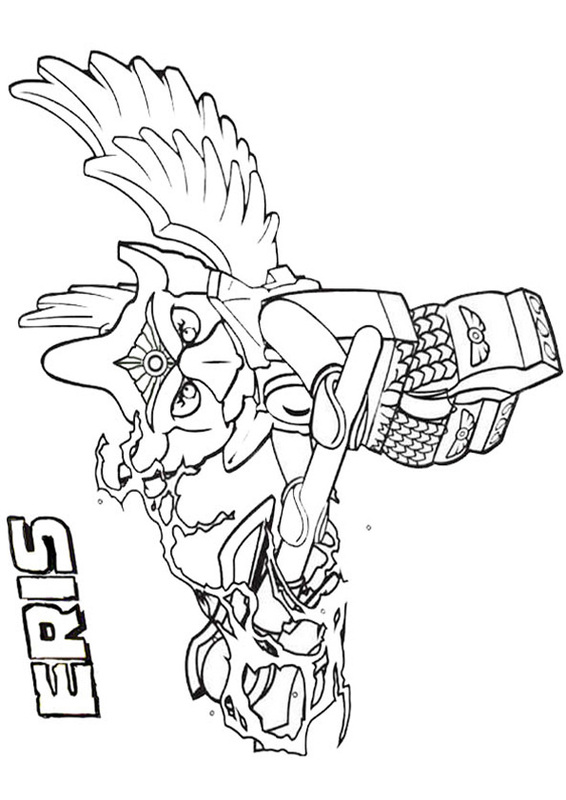 Click on the thumbnail to view the full image of the Christmas coloring page you’d like to print. 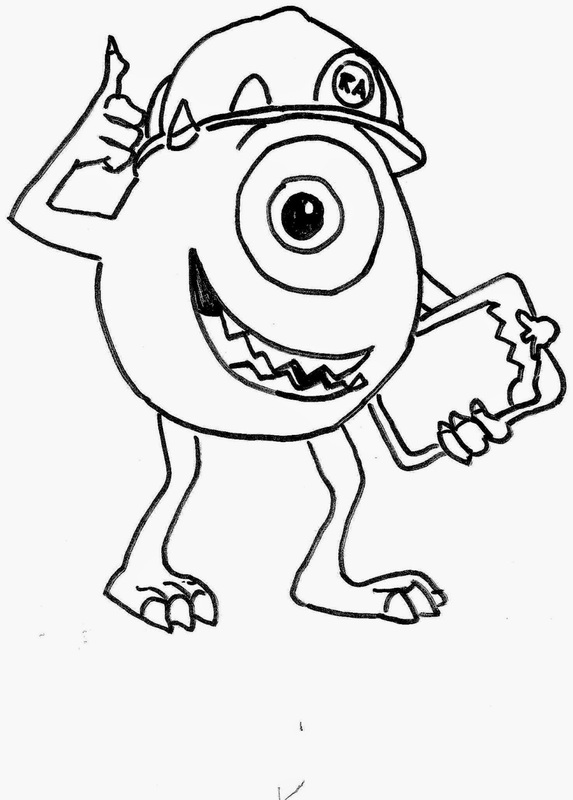 Then click on the coloring page to print it from your computer. The Christmas coloring pages at Raising Our Kids are organized very nicely into categories like “Christmas Trees,” “Snowman,” “Santa Claus,” “Reindeer,” “Bells & Candles,” “Stockings,” and many more. It really makes it easy to find just the Christmas coloring page you’re looking for. 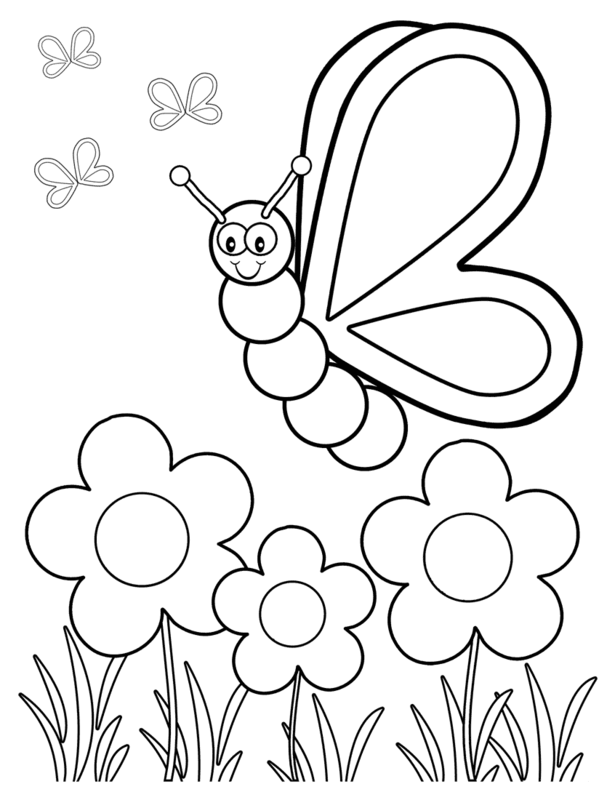 Browse through more than 100 free Christmas coloring pages at Coloring.ws. These coloring pages are good for kids of all ages and will help your children really get into the holiday spirit. There aren’t a lot of Christmas coloring pages at the Crayola website, but the ones they do have are really great looking and would be a blast to color. Among the Christmas coloring pages you’ll also find Christmas bingo boards, Christmas party invitations, and printable Christmas craft projects. Preschool Coloring Book has a nice collection of Christmas coloring pages of elves, ginger bread men, candy canes, Santa, wreathes, and other Christmas images. You can print these Christmas coloring pages out by clicking on the thumbnail and using the print icon at the top of the page to print it from your browser. There’s a page full of coloring pages here that are incredibly detailed. There are images of Santa, reindeer, angels, wreaths, bells, crackling fire,s Christmas trees, ornaments, mandalas, villages, and other Christmas scenes. It’s easy to find the Christmas coloring page you’d like to print off at Free Coloring Pages. Just scroll down and click on a title that sounds like one you’d like. Woo! Jr. has some great Christmas coloring pages that include traditional Christmas characters along with your favorite cartoon characters like Mickey, Minnie, and Hello Kitty. You’ll find Christmas coloring pages filled with images of reindeer, Santa, snowman, Christmas trees, elves, gifts, carolers, ornaments, wreaths, and more over at MES English. 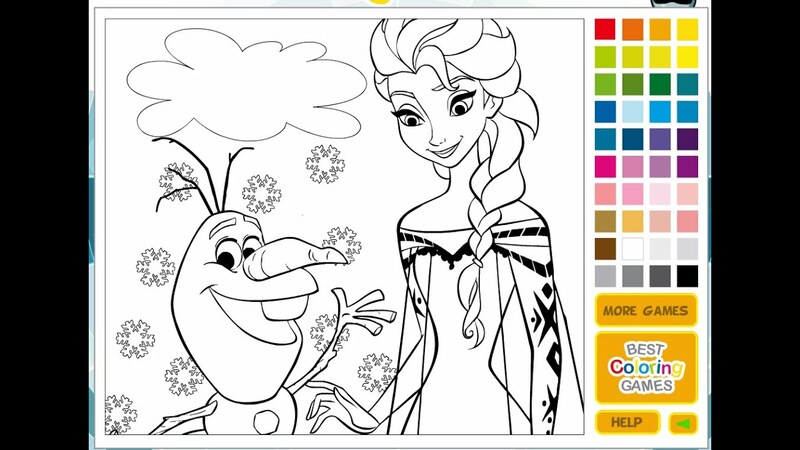 The Christmas coloring pages at TheColor.com are great for kids of all ages but they have a lot of simpler ones that will be good for toddlers and preschoolers. Just Color has a ton of free Christmas coloring pages for kids but the big highlight here is their Christmas coloring pages for adults. You can print these Christmas coloring pages by clicking on the thumbnail and then using the printer icon on the page to print from your browser. You can print free Santa, Christmas tree, reindeer, Frosty the Snowman, How the Grinch Stole Christmas, sleight, snowman, nativity, sprite, elves, angels, wise men, gifts, bulbs, chimney, village, candle, candy cane, cookies, and many more Christmas coloring pages. You can print these Christmas coloring pages by clicking on the thumbnail and then using the Print or No Ad Version at the top of the page. Just click on a Christmas coloring page you like and you can change the text and font. You can even make space so your child can practice writing the word! There are nearly 150 free Christmas coloring pages at Coloring Pages 24 with more being added all the time. You’ll find free Christmas coloring pages of Christmas trees, candy canes, snowflakes, gingerbread men, snowmen, ornaments, Santa, elves, and animals, and so much more at She Knows. You’ll also find free Christmas craft projects and Christmas worksheets. Subsections of the coloring pages include angels, Christmas Bible, secular, patterns, and Twelve Days of Christmas. Print these Christmas coloring pages by clicking on the thumbnail of the coloring page you’d like to print and then clicking the Print link at the top or the No Ad Version link and then print it from your browser. Click on the text link to view the Christmas coloring page and then click Print This Page at the top of the screen to open your Print dialog box. Within each category you’ll find a wonderful selection of printable Christmas coloring pages. Click on the Christmas coloring page you’d like to print and then click the Print button to print it out from your browser. Click on the thumbnail of the Christmas coloring page you’d like to print and the click the Click Here To Print link at the top of the page to open your Print dialog box. MomsWhoThink have some very nice Christmas coloring pages that are simply enough for the younger kids but have just enough detail to let their creativity shine. All of the Christmas coloring pages here can be printed in black and white or colored online and then printed. Use the Full Page Print button to print the page as you would like it. Click on the link to the Christmas coloring page you’d like to print and then print it directly from your browser. There are only a few Christmas coloring pages at DLTK but there are some really adorable ones. In addition to the coloring pages, they also have advent coloring pages, angel coloring pages, and twelve days of Christmas coloring pages. All the Christmas coloring pages here can be printed out or colored virtually on your computer. HelloKids.com is another wonderful resource for free Christmas coloring pages. The Christmas coloring pages at First-School are targeted to toddlers, preschoolers, and kindergartners. All the Christmas coloring pages TheColor.com can be printed out in black or white or colored online and them printed or emailed. The Christmas coloring pages at Santa Letter are so cute! In addition to all these super cute printable Christmas coloring pages, they also have all the same coloring pages available as Christmas online coloring pages. This means you color them right on the computer and then print them out. There’s only a few here to choose from but you’re going to love them all.